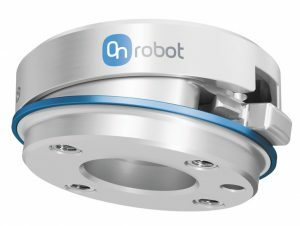 Olympus Technologies partners with OnRobot, an end of arm tooling specialist situated in the robotic cluster capital Odense, Denmark. 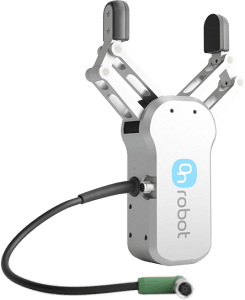 We offer innovative Plug & Produce End-of-Arm Effectors that help manufacturers take full advantage of the benefits of collaborative robots: ease of use, cost-effectiveness and safe use alongside human workers. 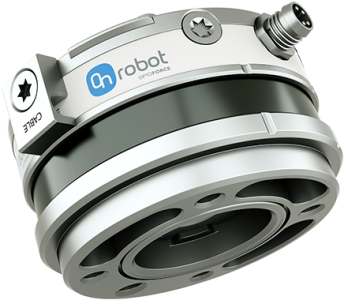 All the available grippers and sensors are quick and easy to use, simply plug the gripper / sensor into the robot install the provided software package and you are ready to go. Programming is easier than ever with the easy to use graphic interface. If you would like to see the grippers and sensors in action why not view them here on the YouTube channel: https://www.youtube.com/channel/UCp7Zmx9IiSszDgNTEDvesJw. If you would like to see the products in action, why not call us and arrange a live demo?